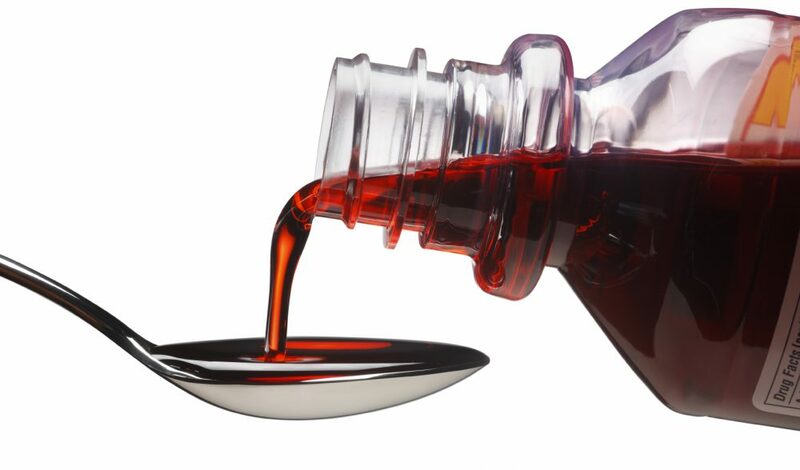 Blog > Reviews > Concentrates > CBD Syrup: Is “Weed Lean” the New “Purple Drank”? 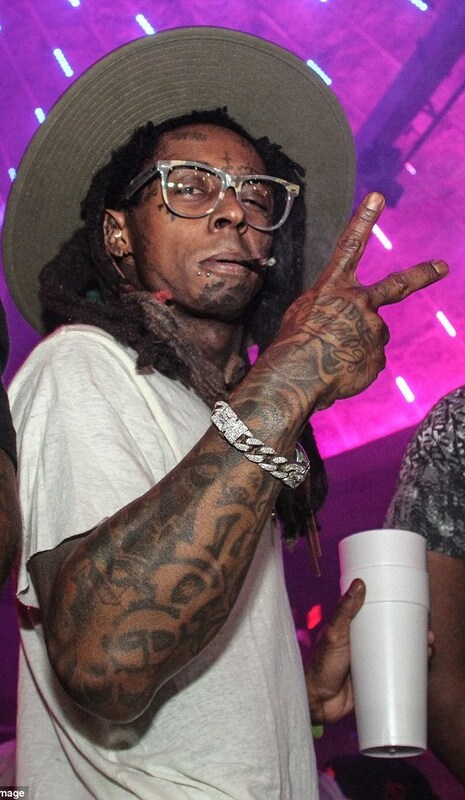 We get it, Lil Wayne is your spirit animal and you totally want to get your “lean” on (legally). Luckily for us medical marijuana patients, we’re living through a revolutionary time in the history of cannabis innovation and science—a point proven by the creation of hemp and marijuana CBD syrups. I live in Oregon, where marijuana is legal. 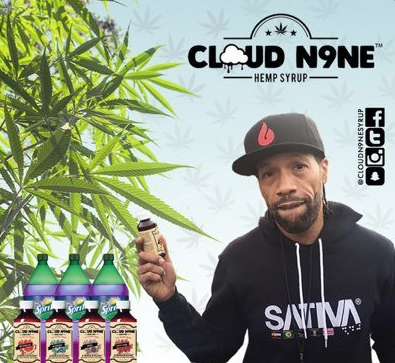 I use a product manufactured in Portland called Kannabrix Pure Relax ISO CBD syrup. Each 25 dollar bottle has 10 10mg doses(though i really don’t use that dosage measurement, i just take a tsp and i am good for the day). The stuff has no THC and is pleasantly citrus flavored, though there are other flavors. I suffer from chronic pain, panic disorder, PTSD, Bipolar Disorder, and am a recovering heroin addict with 13 months clean. This stuff really helps a lot. My anxiety levels are down dramatically, and honestly it takes the pain away better than any opiate in the world could. I would recommend this product to anyone who happens to reside in Oregon and wants the benefits of CBD without the stone of THC. 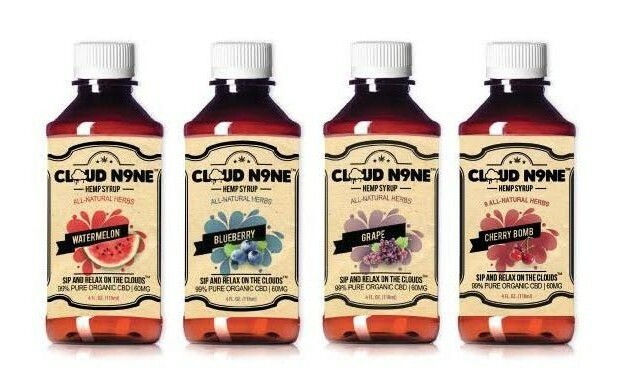 CBD syrups? 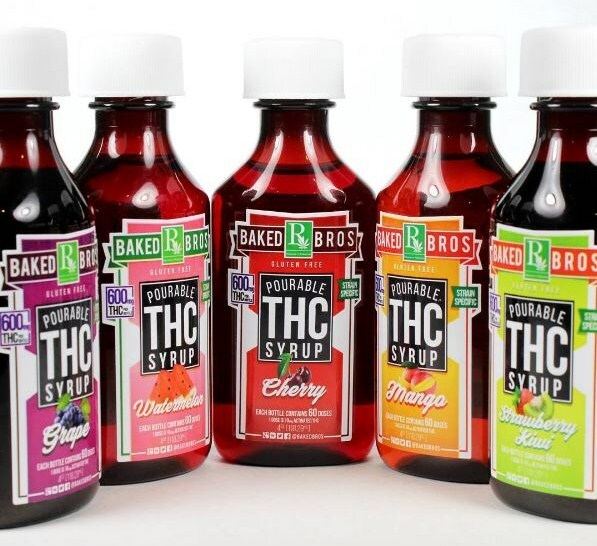 It’s just now that I realized the value of CBD syrup. I highly recommend it to people with pains. Thanks for sharing!